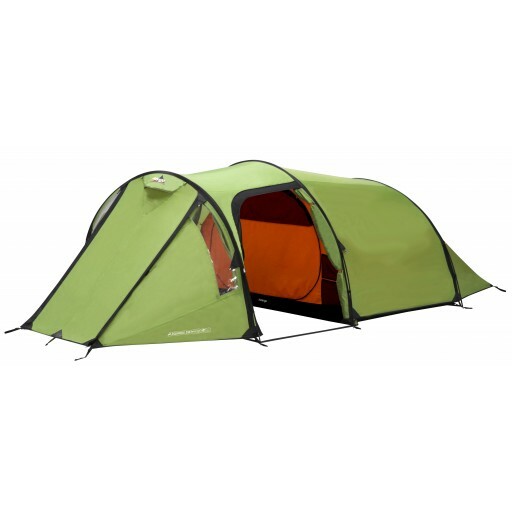 With exceptional storage space and ample sleeping compartments the Vango Equinox 350 is the obvious choice for multi-activity outdoor worshipers. 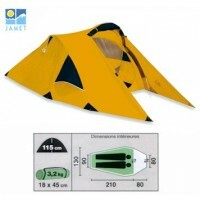 Cyclists, climbers, paddlers, trekkers and all round adventurers who want a solid base camp or portable palace will love the Vango Equinox 350 tent. 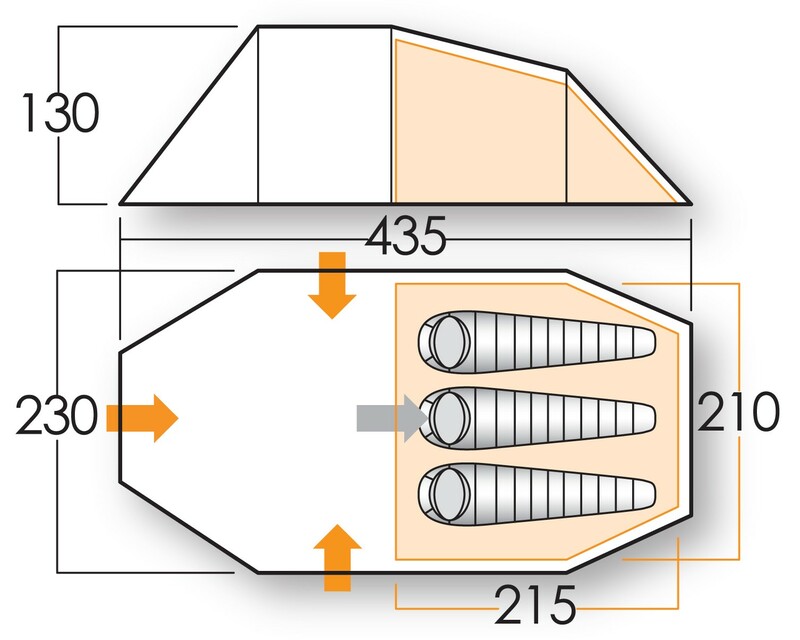 The key technical features of the Vango Equinox 350 include a 3-berth breathable ripstop inner tent, patented TBS III tension band system, a Protex 5000HH 70D SPU silicone elastomer coated ripstop polyester flysheet, HD nylon 5000 groundsheet and Powerlite 7001-T6 light alloy poles. 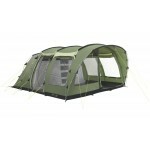 The living space is a highly practical 210x230cm providing ample for space for your kit. There's also 3 entrance options - two side doors and a front door - which means you can exit the tent away from the worst of the weather. 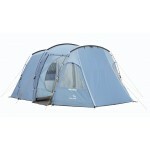 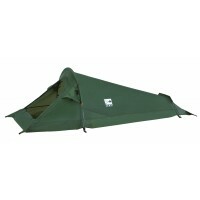 Vango Equinox 350 Tent .